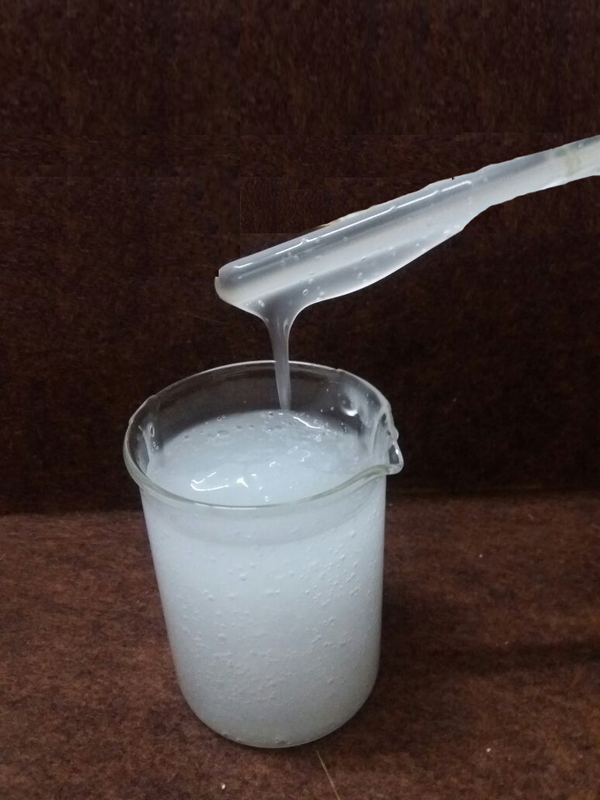 Liquid Detergent Concentrates for Fabrics. Formulating a detergent is a bit of an art. Based on our experience and expertise, our products are 100% Natural, Bio-Degradable and Neutral in PH. After a continuous research and development over a long period of time, we introduce in the market a unique liquid detergent technology called “SUSH-L”. It’s a readymade blend of Liquid Detergent Concentrate for complete cleaning, stain removing, scouring and care for various fabrics like cotton, polyester, rayon, woollen, acrylic, linen and nylon. SUSH-L, to which you can give your “OWN BRAND NAME”, eliminates the concern for raw material, quality, compatibility & stability. It comforts manufacturing of Laundry Detergent. Bigger logistics cost savings as it is in concentrate form. At first, we shall discuss your requirements, design as per your needs and deliver the best concentrated products which strive for excellent cleaning enhancing fabric life while reducing environmental impact. Over 95% of laundry detergent comprises of LABSA, CAUSTIC, SODA and SALT as a main component. These ingredients are classified as very toxic to aquatic organisms and are labelled with a dead tree or a dead fish. There is a total commitment on our part to uphold exceptional standards of quality as well as to provide cost-effective control solutions. Also giving specialized technical support service to detergent manufacturing industries.